Prepare your Denim. It’s Fade February. 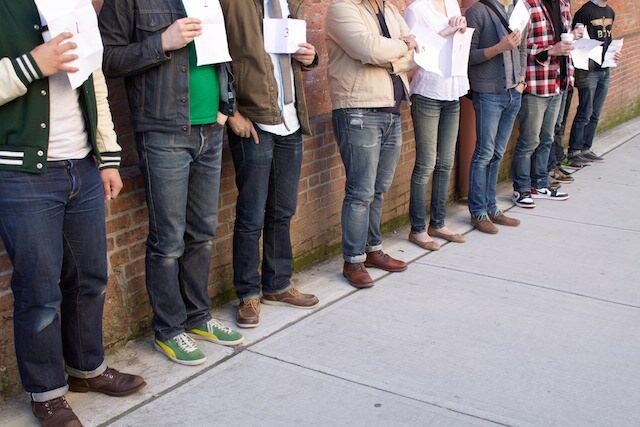 Do Your Jeans Have What it Takes? 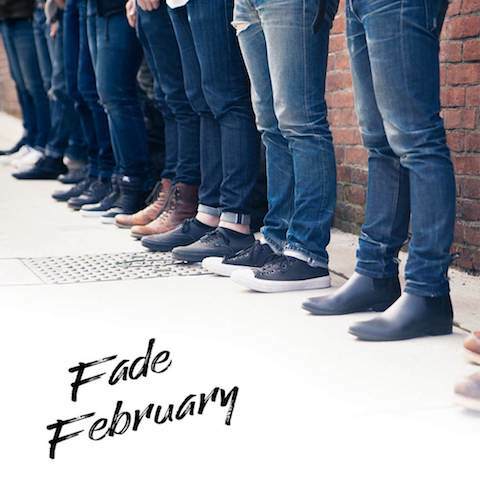 Back for its 8th year, Dutil’s annual Fade February Competition is here to find the best fades from across the world. Who: You and your best fades. When: February 23rd, 2019 at 5PM. Entries due Feb 22. With the help of esteemed judges, 3 winners in each of the Dutil’s 3 stores, as well as 2 international entries from online submissions will be selected as the best fades of 2019 and win one of several pairs of free jeans!